Tasty treats coming to the Alien Universe in July and September! 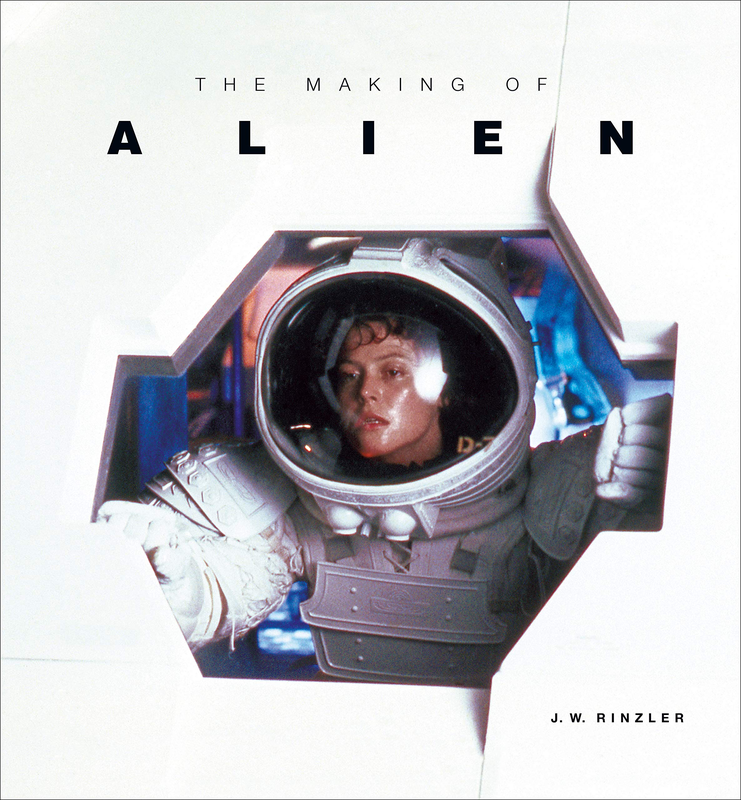 J. W. Rinzler’s The Making of ALIEN, is due for release on July 23, 2019. Over 300 glorious pages celebrating the fascinating story of the film. The hardcover lists for $60 (US and Canada) and £44.99 (UK and the Rest of the World). These sneak-peeks behind the cover, from Amazon.com, are especially appealing! And of course, on September 10, Graham J. Langridge’s ALIEN: The Blueprints book! This hardback lists for $44.95 (US and Canada) and £29.99 (UK and the Rest of the World). Over 150 pages that promise to explore the Nostromo, and several other ships from the films. Visit the following link to read more about upcoming releases. 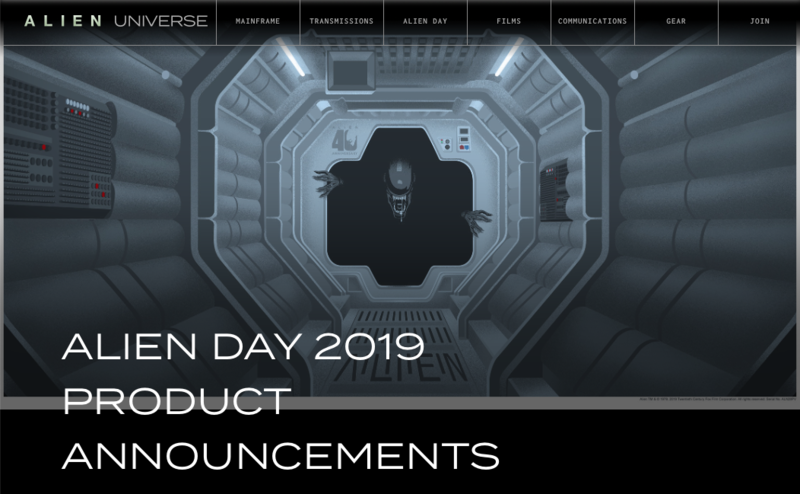 Source: Alien Universe | Official Alien Movies Fan Hub – Join the Crew! Congratulations, J. W. and Graham on these two worthy additions to the ALIEN reference library! Previous Ron Cobb’s concept in 3D. Next Fred shares Fred’s large scale Nostromo!